Previous to the expansion, the building located on Robbins Street was used by Kimberly-Clark. 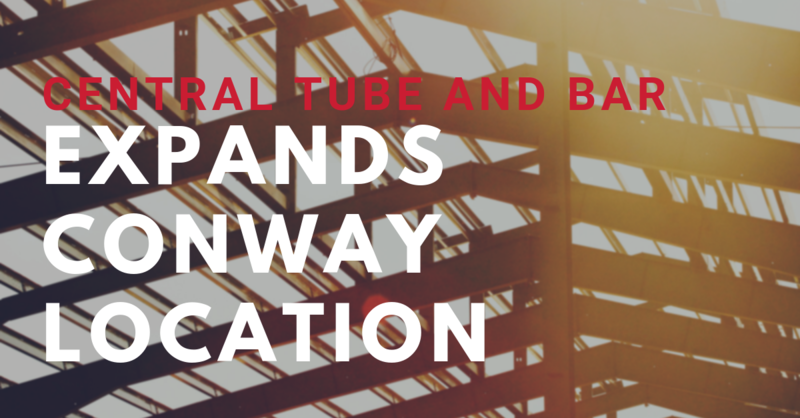 Central Tube and Bar has been operating since November 1 from the new facility after some updates to the space and installation of the new tube laser. The expansion is a sign of manufacturing supply chains returning to United States, as the quality and consistency of components from overseas suppliers has decreased. In tandem with rising costs and increasing supply chain risks due to tariffs, many companies are looking to American suppliers like Central Tube and Bar to fulfill part orders. Parts manufactured at the new Conway facility include components for heavy truck, bus, hospitality, aerospace, manufacturing, and energy industries. For more information about the expansion, please contact Eric Chambers, Director of Business Development and Marketing, at 501-450-7750.